Are Better Than Just Good! That, right there, is better than just good. There was once a time when you could purchase strong, reliable, wood-and-spring clothespins in any hardware or department store in the land. Such clothespins were made in America, and they were made to last! However, that all changed as every clothespin manufacturer in America was eventually forced out of business by a flood of cheap, unreliable, imported clothespins. If you use clothespins to hang laundry, and you have used the cheap imported pins, you know full well that they do not hold clothes dependably on the line. You know they break easily. You know how discouraging it is to use such clothespins. And you have probably wished that you could find good quality clothespins like they used to sell. Strong, reliable, traditional-style clothespins are once again available. They aren’t made in China. They aren’t made in a big clothespin factory. They are made by a dedicated network of small-scale artisan clothespin-makers. This web site is all about putting you in touch with these special woodworkers and the high-quality clothespins they make. For now, there are very few of these artisan clothespin-makers. That's because the idea of making high-quality clothespins as a craft-business is relatively new. Besides that, it so happens that making high-quality, traditional-style clothespins is not a simple woodworking project. It is a tedious, time-consuming process, requiring a degree of skill and experience that the average woodworker does not have. To learn more about the different clothespin-makers, simply click on this web site’s Directory of Artisan Clothespin Makers. Also, please be sure to check out the Disclaimer and Advice For Purchasing Artisan Clothespins. 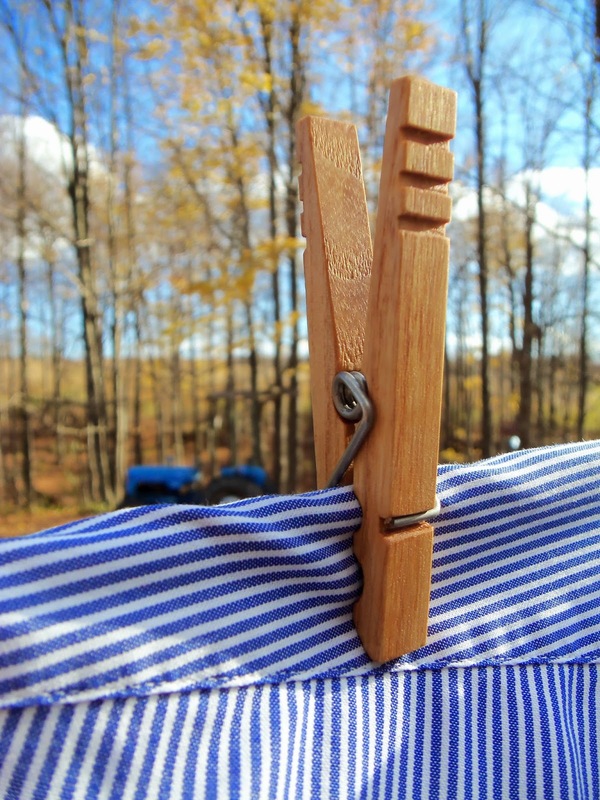 Here’s to the revival of dependable, traditional-style clothespins!